It's the new year--and you may be on the lookout for healthy options to start 2018 off on the right foot. Good news: we've found three new spots for fresh juices and smoothies around Chicago. Here are the newest places to check out the next time you're in the mood for a healthy beverage. 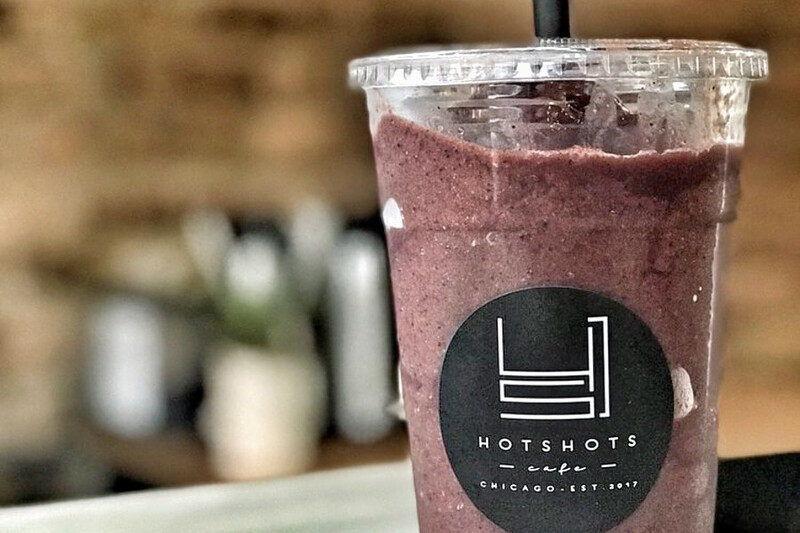 Hot Shots Cafe is a cafe offering smoothies, bubble tea, coffee and healthy eats. Yelper Kelly N., who visited Hot Shots Cafe on December 14th, wrote: "Absolutely amazing smoothies. My friend and I ordered delivery from here one groggy morning. The price for a large smoothie is beyond reasonable and you can mix flavors." And Nicole S. noted: "I ordered a mango smoothie and it was delicious! I am so glad that I took a chance and tried this place. The cafe was warm and inviting. I think next time I will bring a book and chill." Hot Shots Cafe is open weekdays from 6:30am-8pm and weekends from 7am-8pm. City Press Juice & Bottle, which already has locations in Lakeview and Wicker Park, debuted its new Lincoln Square location in the fall, bringing with it an array of cold-pressed juices and cleanse packages perfect for New Year's resolutions, along with a rotation selection of house made raw foods. 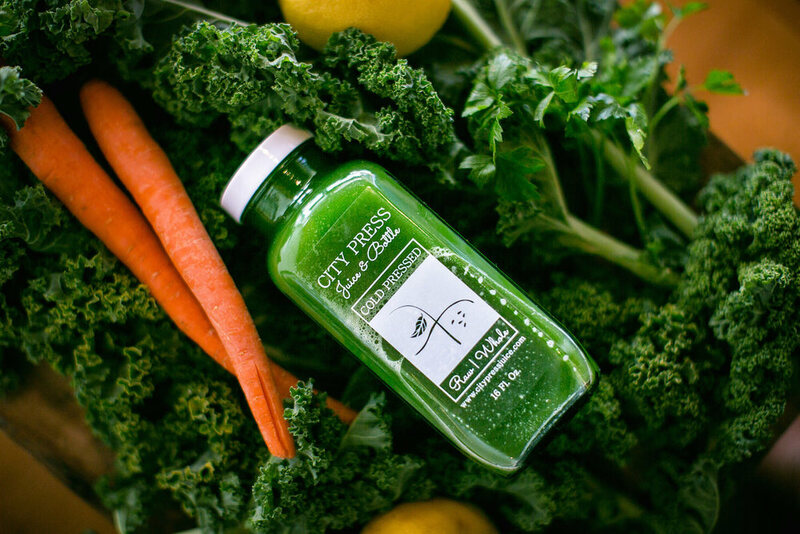 Yelper Emily R., the first user to review City Press Juice & Bottle on November 23rd, wrote: "This shop is similar to their Lakeview location. 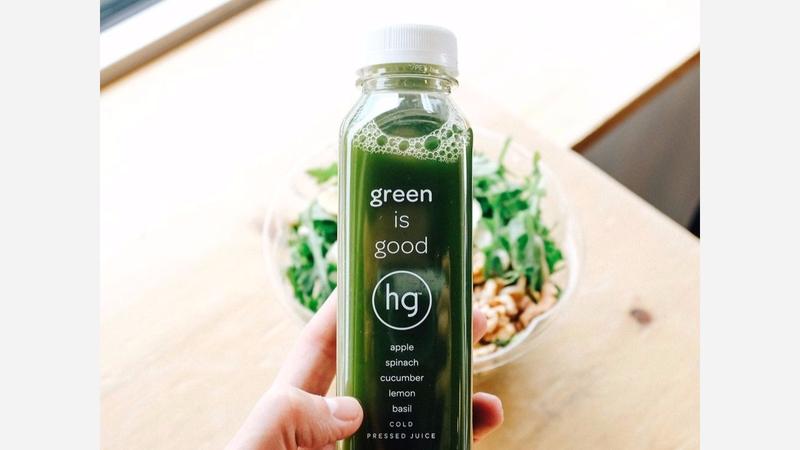 The juices are fresh, tasty, and healthy." City Press Juice & Bottle is open weekdays from 8am-7pm, Saturday from 9am-5pm, and Sunday from 10am-5pm. Yelp users are still warming up to Honeygrow, which currently holds 3.5 stars out of seven reviews on the site. 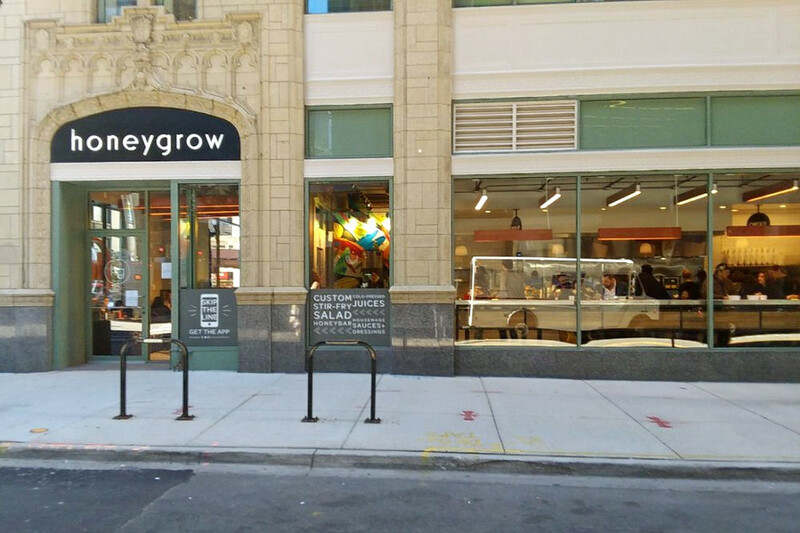 Yelper Yvonne I., who was one of the first users to visit Honeygrow on December 21st, wrote: "This is an ideal quick serve type restaurant to stop by if you are in the area." And Leila K. noted: "There are some tasty and healthy options here, but definitely a few kinks to work out." Honeygrow is open Monday-Saturday from 10:30am-9pm and and Sunday from 10:30am-8pm.